Need some book ideas for this Spring? One goal I made for myself in the new year is to read more in my down time. Nothing like unwinding with a good book! My reading list is always growing … and that’s a good thing! 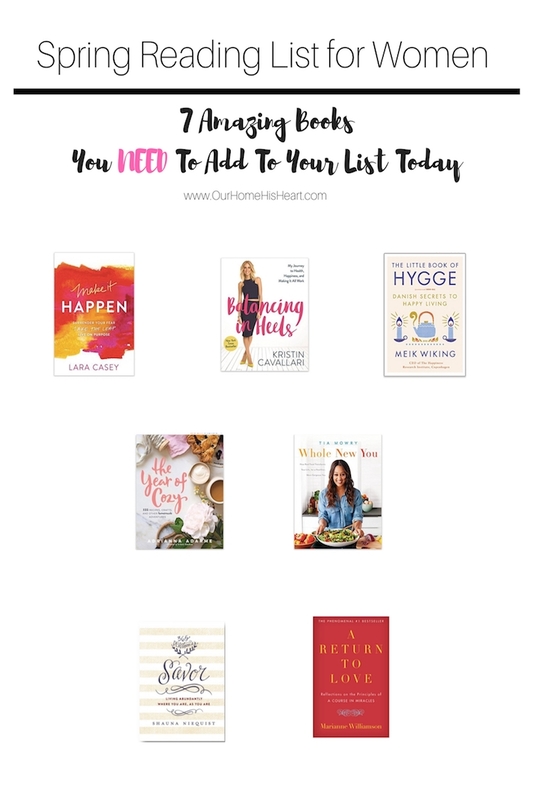 Today, I’d like to share a few of my recent reads that I highly recommend for those of you looking for books to add to your own reading lists. Each one is unique in topic, but all are equally helpful to us as women! 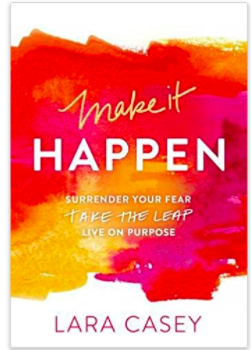 If you want some motivation to kick start you into living for a greater purpose, to strengthen your faith, and to completely change your life, then this book is for you! I LOVED IT! Lara Casey has a way of delivering her message in a way that is relatable to the everyday lives of women. 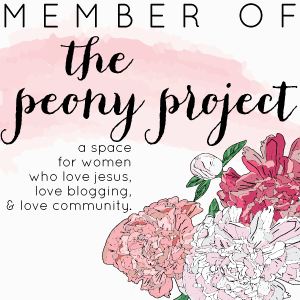 She’s honest with her struggles with perfectionism, she’s witty, and has poured her faith-journey into this book to prayerfully inspire the rest of us women to live boldly and more impotantly: believe boldly! I’m starting Cultivate by Lara Casey this week. I hear nothing but glowing reviews on this one, too! Has anyone else read this yet? This Devotional allows me to experience time with God throughout the day when time is short. Aside from having a beautiful linen cover, this content is just beautiful for the soul! It’s written as if the author is talking to a close girlfriend … completely relatable! 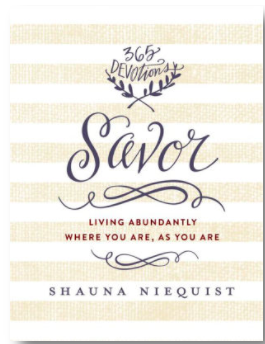 There are even some yummy recipes intertwined with the daily devotions with the idea that spiritual living happens when we gather with our loved ones over meals and snacks. There’s always a point to reflect on after reading, which has been really nice as I grow and develop more in my own relationship with the Lord. You’ll love this devotional just as much as I do! This book is PERSPECTIVE-CHANGING! Definitely not a quick read, but this one requires some time in deep reflection after reading each section. Well written and is perfect for anyone looking to get back to the basics in their faith and give you an understanding of Godly love. 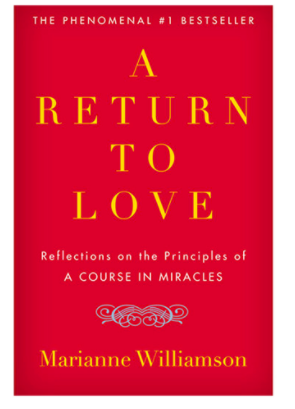 It’ll infuse you with peace, loads of purpose, direction, and an understanding of how to practice love to make the world a better place,while making our own lives more fulfilling. I actually find myself re-reading this one and always gain new understanding! Who doesn’t love Tia and Tamera?! 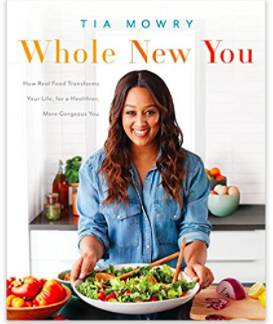 I was so excited to read Tia’s advice about how the food we eat can completely transform us from the inside out. There’s also lots of easy recipes that make eating clean a little easier and tastier for my family! I learned so much from this book about wellness! Tia shares her story of how she used food as medicine to overcome health issues including, Endometriosis. The first time I heard the word “hygge” was on an episode of one of my favorite shows, Younger! I was so interested in the concept and how it all works! This book caught my eye while looking online one day and I couldn’t wait to get my hands on a copy to learn the in’s and out’s. 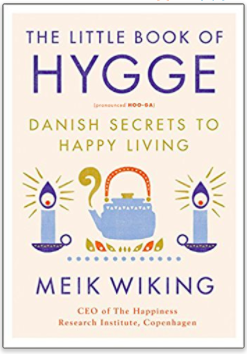 In a nutshell, hygge is all about slowing down, redeeming time with loved ones, making your space cozy, inviting, full of love and comfort. This book focuses on the overall well-being that comes from focusing on things that truly matter in life. Cool, right? I’ll be sharing more about this in an upcoming post! 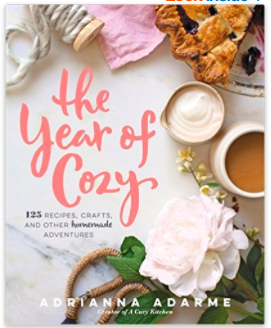 Apparently, I’m into making things really cozy around here 🙂 This book gives tons of cute crafty things to do around the house to make it feel cozy, as well as advice, recipes , and more! It also makes a beautiful coffee table book! It’s organized beautifully and the photos inside are gorgeous. The focus of the book is to make all of the “little” daily moments in life just as special and exciting as the “bigger” moments. Anybody else a former fan of The Hills? Reality t.v. 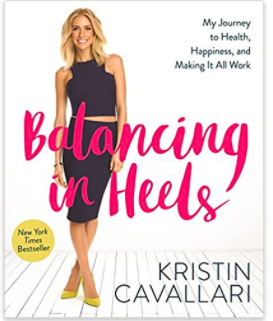 star, Kristin Cavallari, is now a wife , successful business woman, and mommy who shares how she balances it all gracefully. It’s really easy to read, super helpful, and also gives some insight into life while on t.v. (“playing up” a character) vs. who Kristin really is and was back then. This book has lots of style tips, beauty tips, relationship advice, and young mommy tips that all help to live a balanced and happy life. I’m excited for her next book to come out! Happy Tuesday! 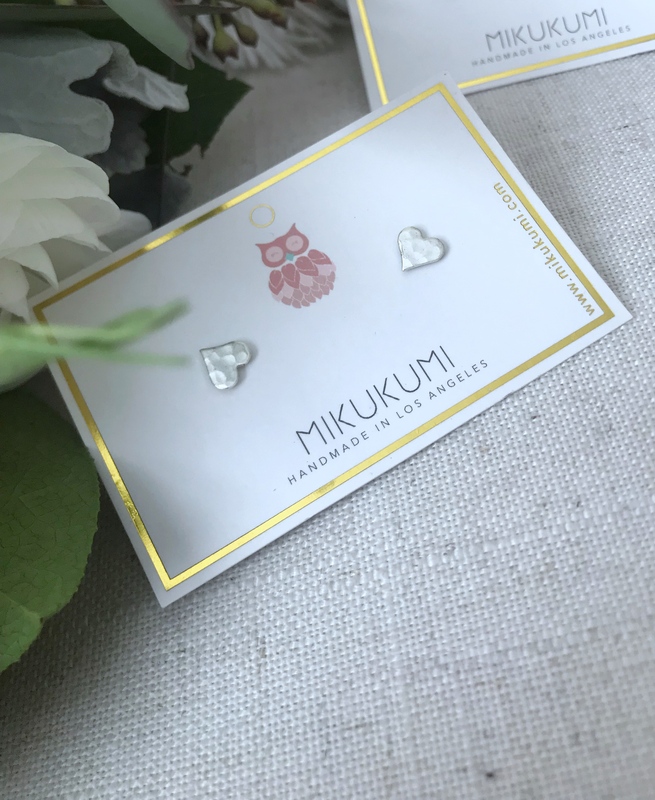 It’s almost Valentine’s Day… and I’ve found the sweetest little heart-shaped earrings! 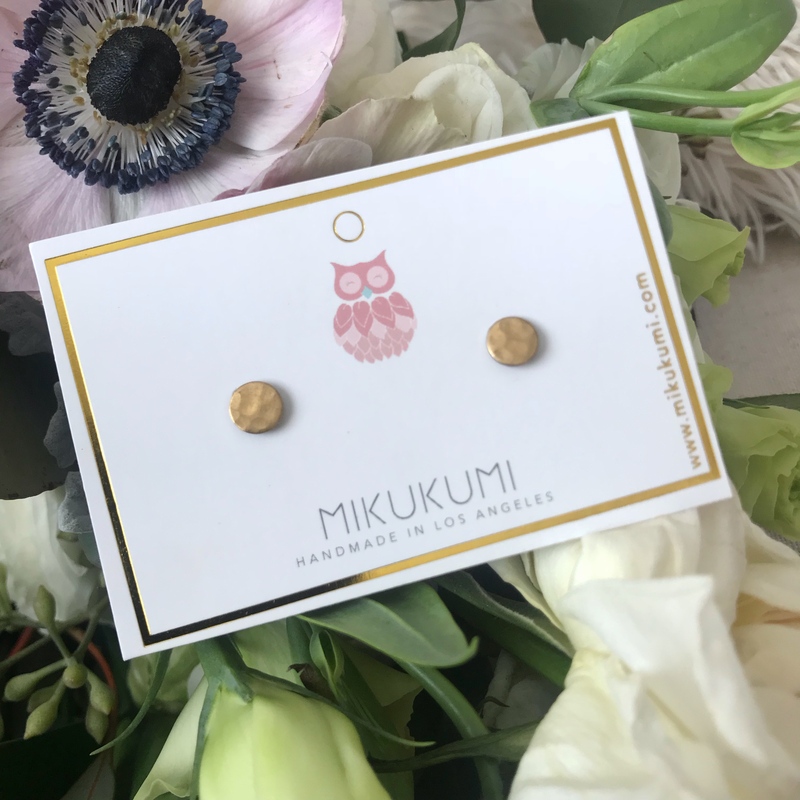 If you follow me on Instagram, you know that that I love wearing earrings by the cutest handmade jewelry company: Mikukumi! As a busy mom (of a now 3 year old!!! ), I don’t like things that are fussy, but I still want to look put-together each day! 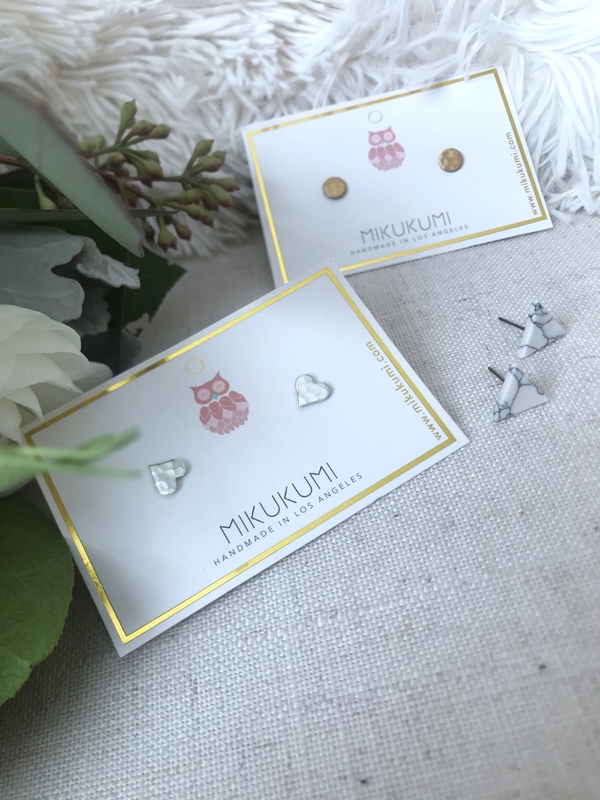 Earrings by Mikukumi are great because they really add some fun to even the simplest of outfits. Stud earrings have become my everyday go-to earrings because they’re lightweight, unique, and just so comfortable to wear. No matter what your style is, there is something for everyone. 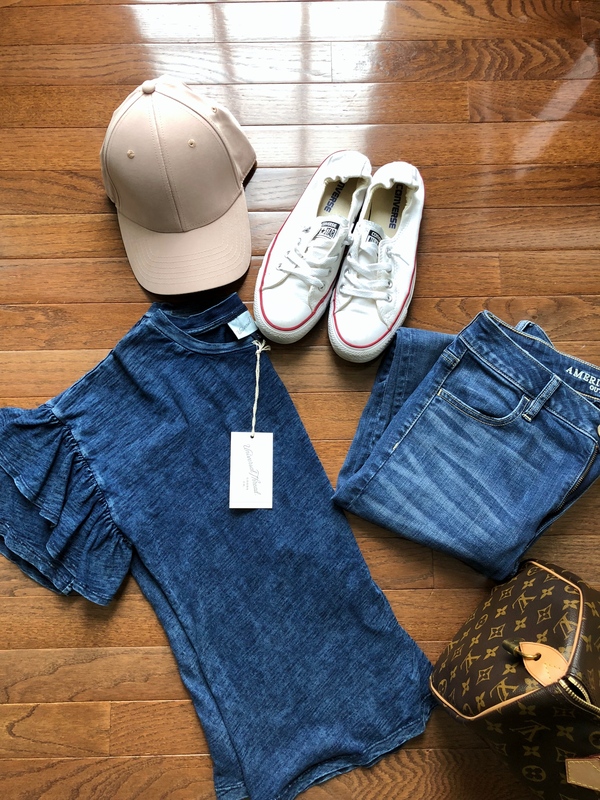 Michelle and Dion are the owners, and their brand mission is “Be inspired and do what you love.” The quality is amazing and it’s evident that lots of love, care, and creativity goes into creating each handmade piece. Be sure to check out their site to shop guys! Use my code DEIDRA17 to save 17% on your order. 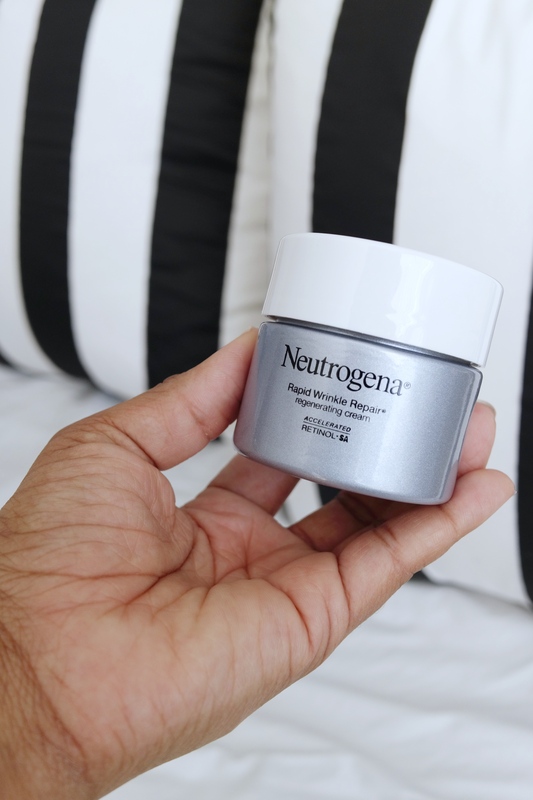 ‘Un-Wrinkle’ Your Life with Neutrogena! Hey friends! 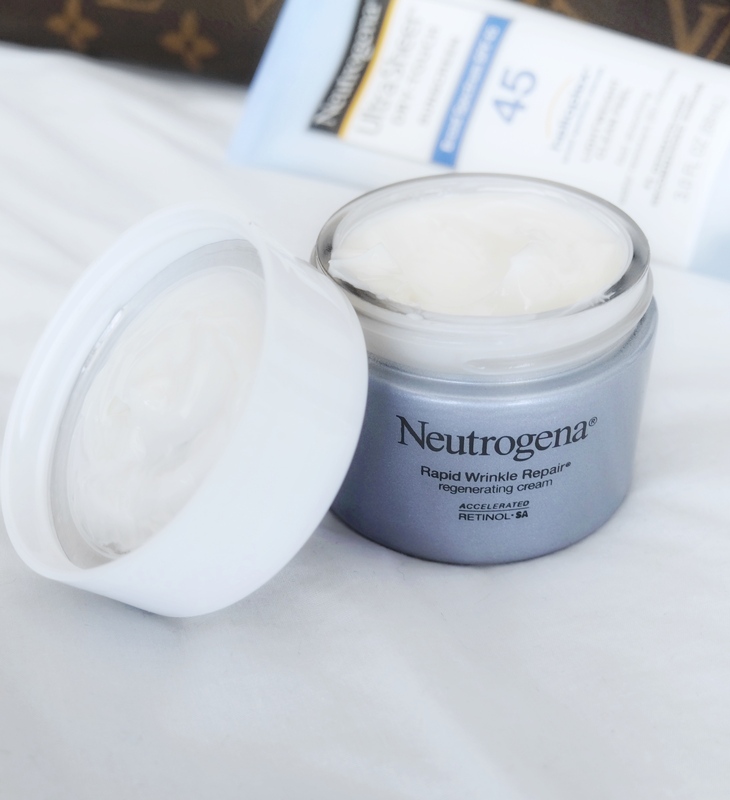 I’ve partnered up with Neutrogena to bring you today’s post. I’ve been using this Rapid Wrinkle Repair Regenerating Cream for the past few weeks and the results are completely worth sharing! 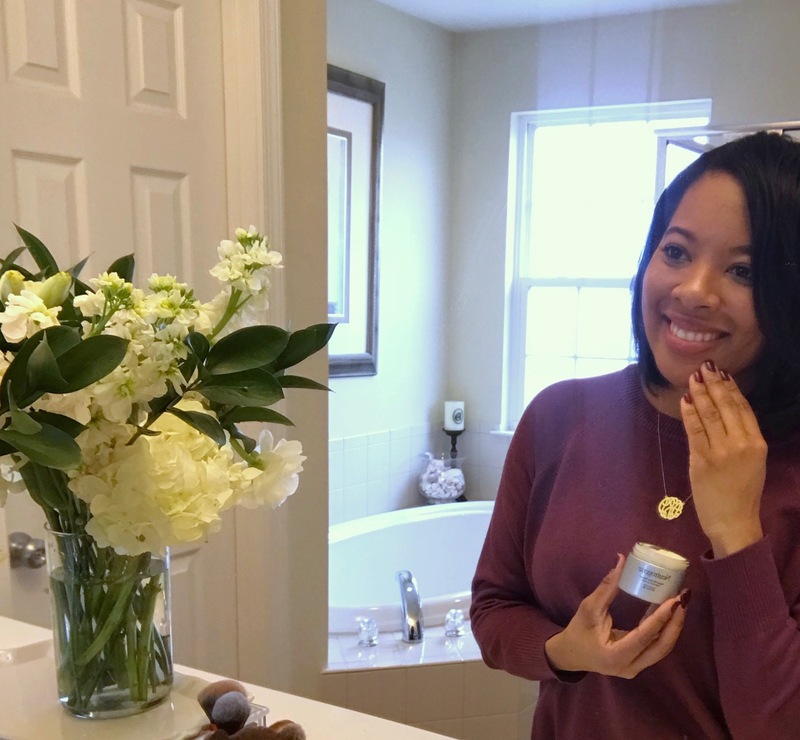 Since I began using this anti-aging cream, my skin feels more plump, radiant, and smooth! I noticed great results within a week of using it twice a day. Keep reading to find out more + a special discount just for you! This cream has been really easy to add into my anti-aging skincare routine. The scent is fresh, plus it has a luxurious feel – just the right amount of moisture without being too heavy or too light. It doesn’t leave a greasy film, so I can wear it under my makeup without it interfering with the finish of my foundation. 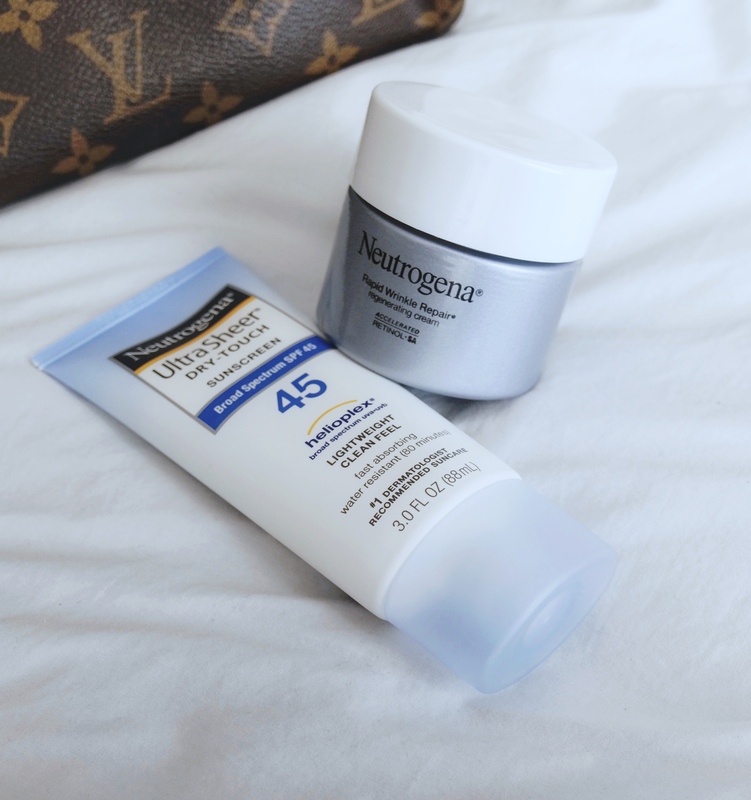 For daytime, I make sure to pair it with sunscreen by Neutrogena to protect my skin from harsh rays and sun damage. The anti-aging formula is gentle enough for all skin types, too! My skin is sensitive and acne-prone and I have absolutely no irritation or breakouts with this! Key Ingredients include the highest concentration of Accelerated Retinol SA and hyaluronic acid which helps diminish the look of fine lines and wrinkles as it regenerates the skin. Amazing ingredients plus a great price point ($27.99) on such an effective skincare product, makes this a must for keeping my skin looking and feeling younger and healthier! Being busy doesn’t mean we have to compromise when it comes to taking good care of ourselves. It’s easy to pick this up at the drugstore or even on a Target run! Life gets pretty hectic for me, especially with a busy preschooler running around! Carving out time for self-care is important. When it comes to un-wrinkling my life, here are some of my easy tips! Un-Wrinkle Your Life With These Quick Tips! Take daily time for yourself; schedule some “me time”. Taking atleast 5-10 quiet minutes of even the busiest day to just slow down, re-focus, and renew. When I can, I take it a step further and schedule “me time” for a few hours or even arrange for taking a whole day. Simple things count too: treating myself to a nice face mask or a relaxing bubble bath a few times a week is a nice treat. Set boundaries. When I set boundaries for all areas of my life, I notice that I don’t get overwhelmed and I avoid burn out. Be flexible. This can be hard, especially because I’m a “planner” by nature, but it makes such a difference to shift my mindset to being as flexible as I can. Not everything has to be perfect and by the book- I just allow myself grace. One of my favorite books is by Emily Ley, Grace Not Perfection. This is a great book about learning to find simple joy in everyday life by being flexible. Make time to read each day. Winding down with a good book or magazine during those quiet times not only calms me, but it’s helpful to find books that either help me to learn a new skill or that it simply helps me to be a better person in some way. Flipping through the pages of a book or magazine can be inspiring and entertaining, too! Start your day before anyone else in the house wakes up. This tip is golden! I wake up really early, while everyone else is sleeping, which gives me a solid 2 hours of uninterrupted time to myself. This helps me stay organized, clear- headed, and ready for the day once everyone is awake. Make Lists & Declutter Your Mind – When I have a ton of stuff to get done, I find that making a list helps me to not feel so overwhelmed, which declutters my mind. I’m then able to think clearly and tackle each item on the list a lot easier, with better focus. Those are some of my quick tips for how I un-wrinkle my life! Now, what are some of your tips, friends? Hope everyone is having a good week! 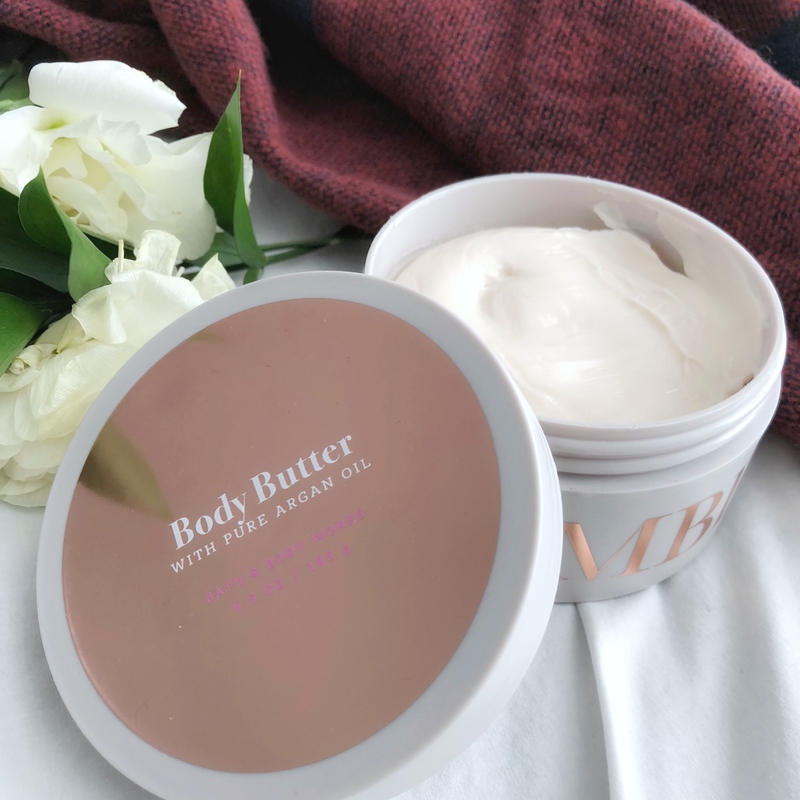 I’m happy to do a beauty post today! 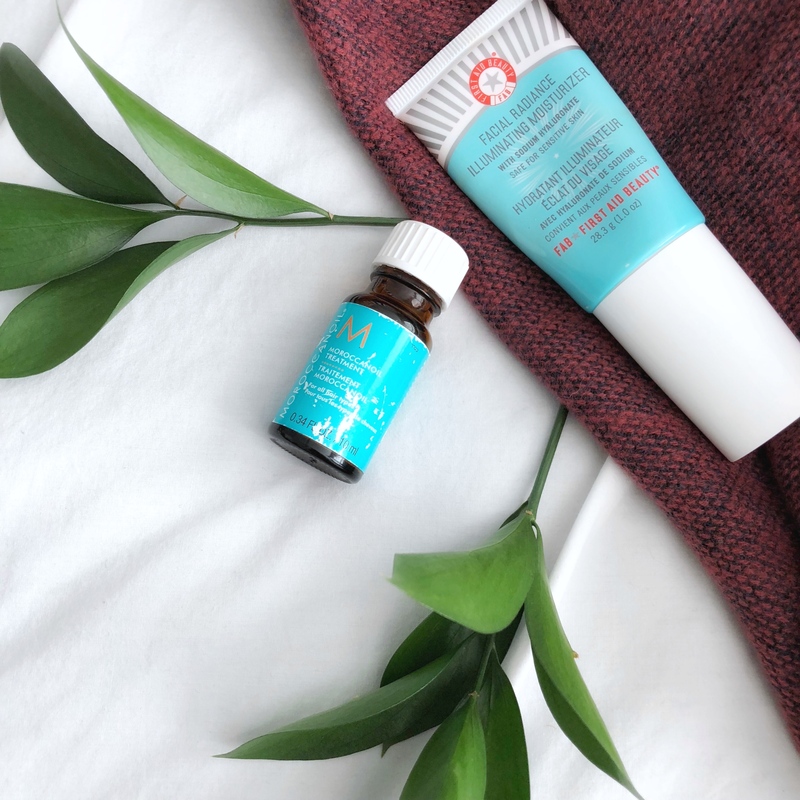 Switching up some of the products for winter helps to combat the frigid temps that winter time brings. Products that keep moisture in and make skin soft and glowy are what I’m always on the hunt for. Deeper polish shades have been on repeat, along with plenty of at-home treatments. Grab a warm drink and get cozy … let’s chat about some winter beauty essentials! Up next, let’s chat about nails and what scent I’m OBSESSED with this winter! This line by Essie is the best! 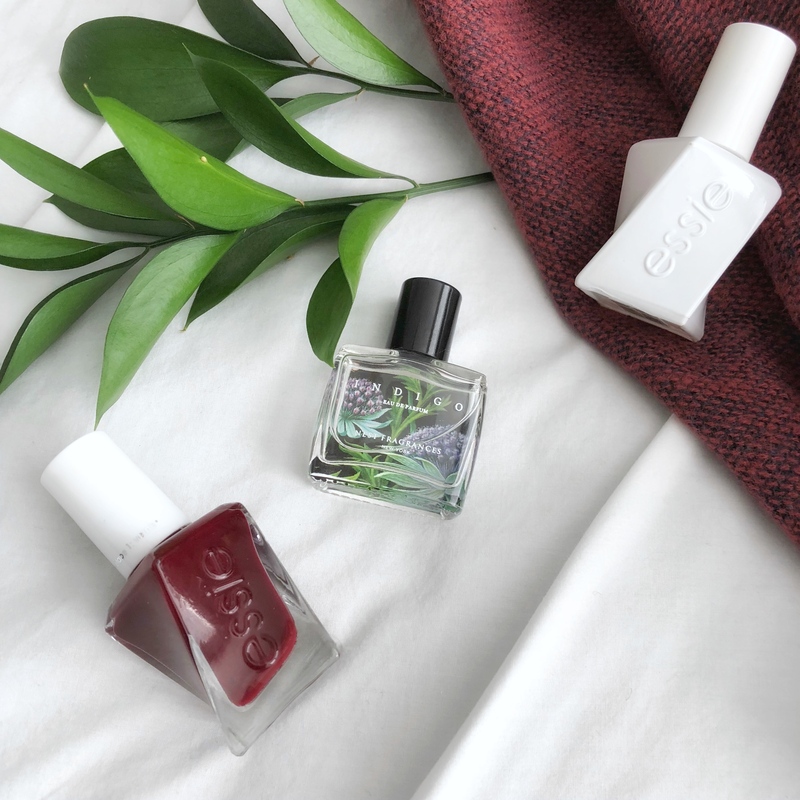 It gives a shiny and long-lasting gel manicure at home – no light required. Also, there’s no chipping for more than a week! This berry shade is fab for when its cooler out. I’m rotating a couple of scents for winter and this little gem smells deep and moody, yet still very feminine. Perfect for day and for night! Protecting our hair when the weather changes keeps hair shiny, healthy, and strong. This oil treatment is great because it’s light, but still effective against elements. Skincare and face products shift just a bit for me according to season. For night, heavier creams that deeply nourish to keep skin from drying out are a must when its cold out. For daytime, I prefer lighter products all year because my skin is a little oily. This one gives a natural looking radiance while moisturizing lightly under makeup. Skincare products are my weakness and I look forward to sharing my skincare routine soon! There’s always a bunch of facial mists in my rotation all year long. 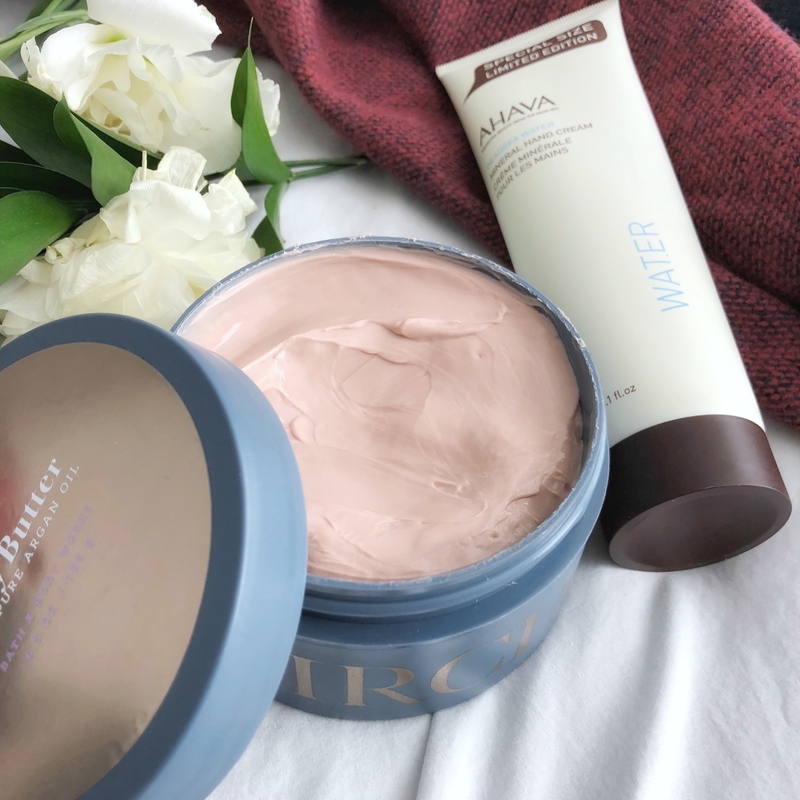 Grape Water keeps skin moisturized and soothes gently. 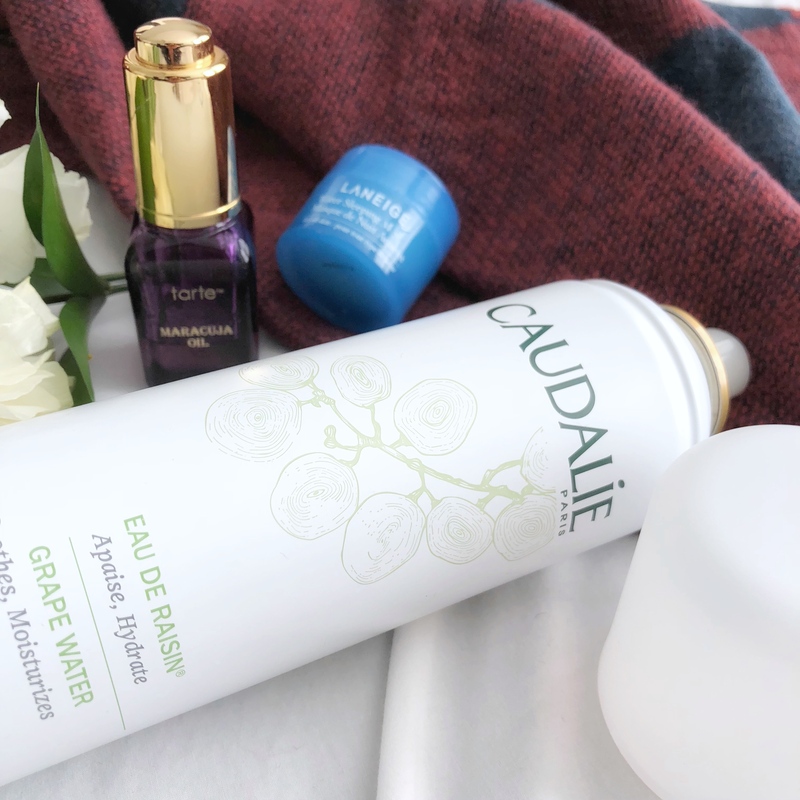 Using mists to refresh bare skin as well as my makeup throughout the day keeps skin happy and glowing. I know I’m not the only one who piles on the facial oils at night when its colder outside! I’ve found that they work great when you have freshly washed & toned your skin, apply mist first, moisturize with a cream, then top with a facial oil to seal the moisture in. Some nights, using a moisturizing sleeping mask gives my skin an extra treat. I wake up to baby soft and luminous skin, so no need for foundation or tinted moisturizer every single day! A moisturizing lip balm is a must … especially one that smells like caramel! 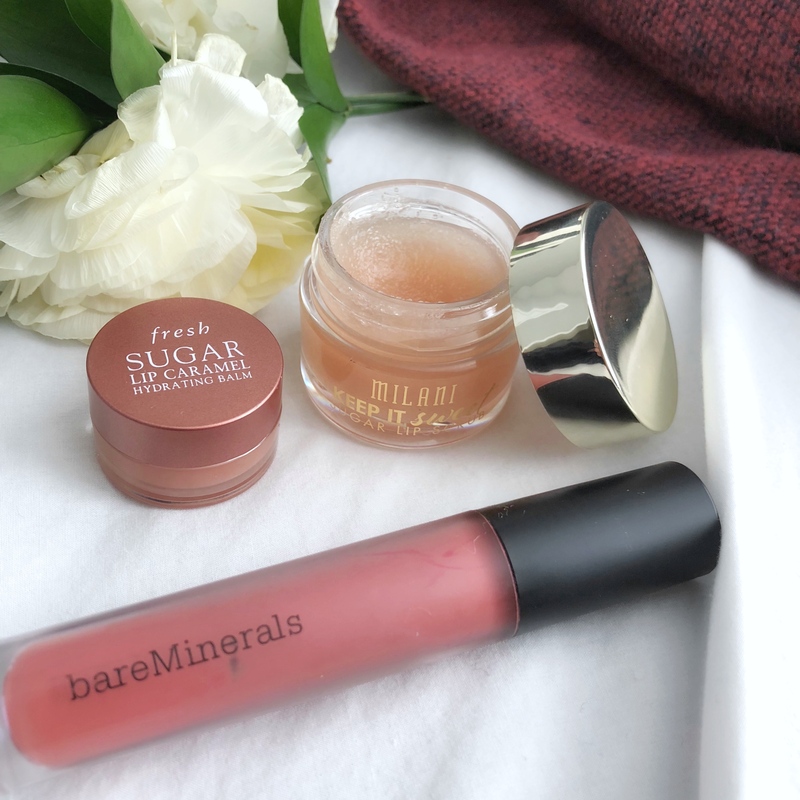 Before applying balm, using a sugar lip scrub gets dead skin off, making lips soft and smooth for lip color. This line of matte liquid lipsticks actually hydrate the lips and not dry them out like most will. Definitely great for winter! 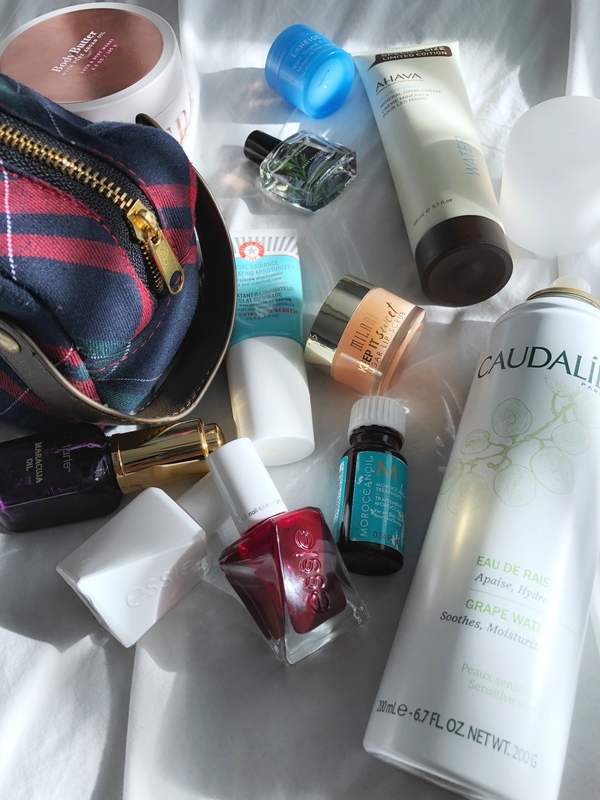 Those are some of my Winter Beauty Essentials! What are some of yours? Thanks for reading!